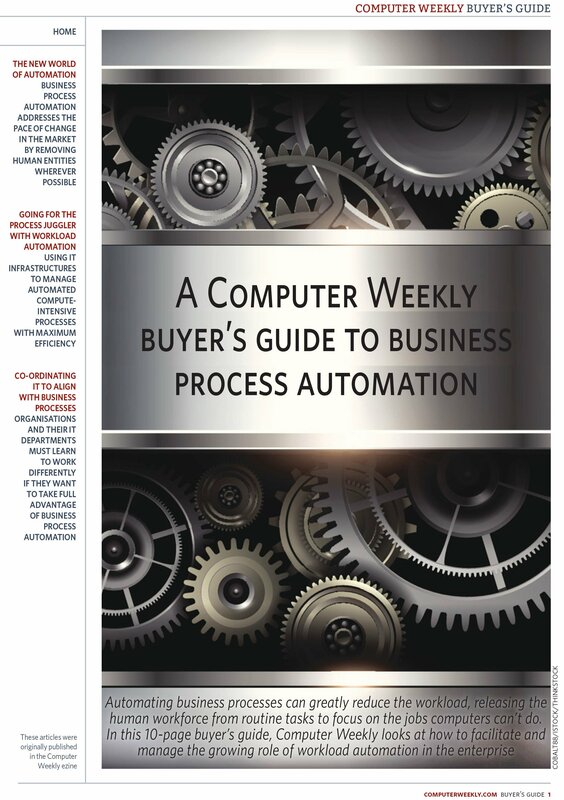 Automation has the potential to revolutionise your business. 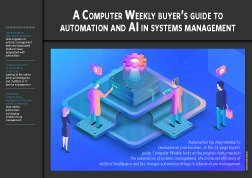 In this 14-page buyer’s guide, Computer Weekly looks at the progress being made in the automation of systems management, the increased efficiency of artificial intelligence and the changes automation brings to infrastructure management. 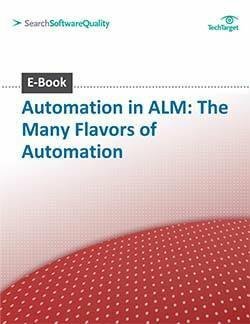 Let automation take away the tedium: How suppliers of systems management tools and associated products have progressed with automation. 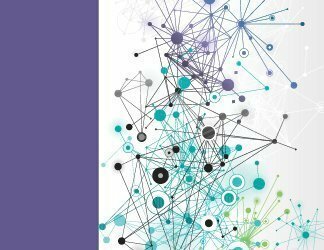 Enhance efficiency by automating IT services: Looking at the role of artificial intelligence and chatbots in IT service management. Streamline infrastructure management through robotic automation: How robotic automation is changing infrastructure management.